The Normandy Landings of 6 June 1944 marked the beginning of the liberation of occupied Western Europe. 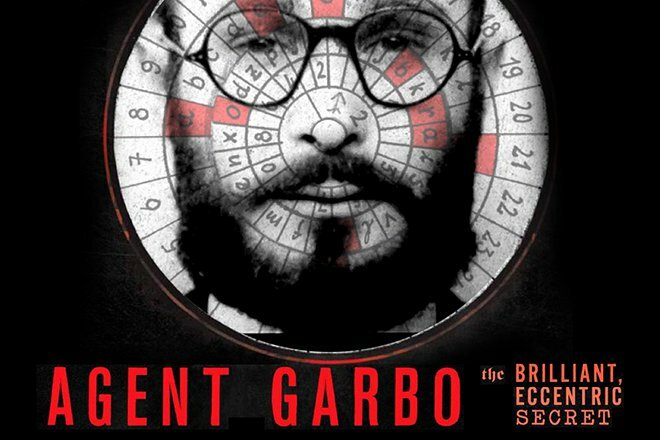 The Security Service made a significant contribution to the success of D-Day through its double agent Juan Pujol, codenamed GARBO, who has been described as the greatest double agent of the Second World War. This is the remarkable story of GARBO and how he deceived the German High Command. The Normandy Landings of 6 June 1944 marked the beginning of the liberation of occupied Western Europe. The Security Service made a significant contribution to the success of D-Day through its double agent Juan Pujol, codenamed GARBO, who has been described as the greatest double agent of the Second World War. This page relates the remarkable story of GARBO and how he deceived the German High Command. New Zealand Picks Up the Pieces After the Worst Massacre in Its History. 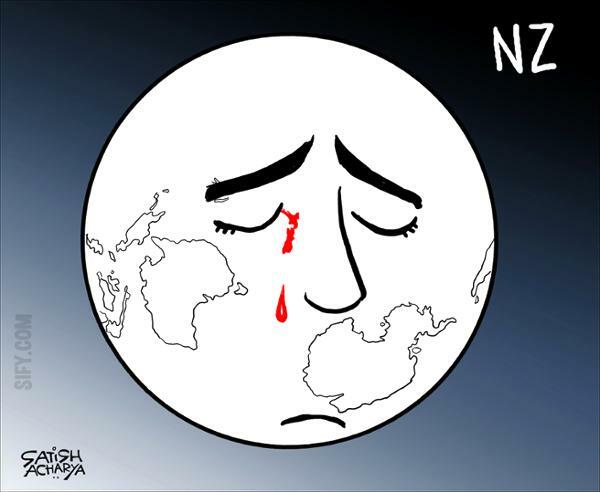 New Zealand’s low-slung second city was cloaked in mourning, shops shuttered and residents zombified, struggling to comprehend the mass shooting that claimed 50 lives — the worst massacre in the history of this nation of five million. Police continued to sweep for evidence outside the Al Noor mosque, where a lone gunman killed 41 people, live-streaming his barbarous crimes in ghastly detail. Seven more people were gunned down at a mosque on the other side of the city in the suburban Linwood neighborhood. One more died in hospital, where another 48 wounded are still receiving care, two in a critical condition. Children are among them. 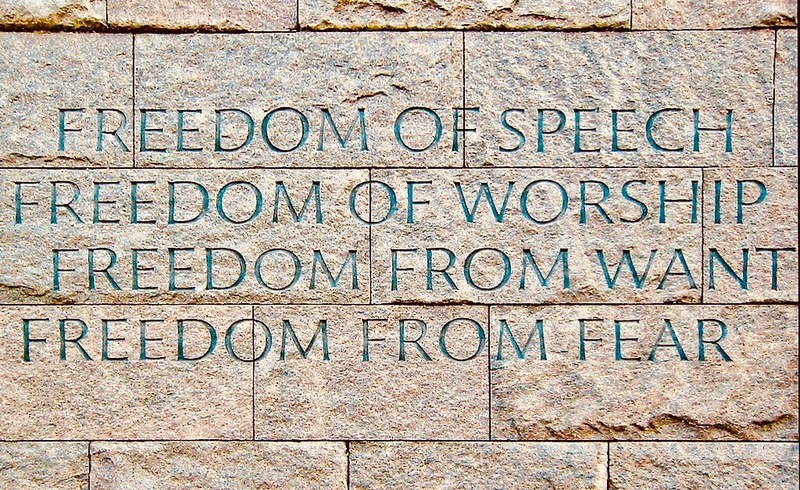 The Four Freedoms were goals articulated by United States President Franklin D. Roosevelt on Monday, January 6, 1941. In an address known as the Four Freedoms speech (technically the 1941 State of the Union address), he proposed four fundamental freedoms that people "everywhere in the world" ought to enjoy: Freedom of Speach Freedom of Worship Freedom from Want Freedom from Fear. The first two freedoms, of speech and religion, are protected by the First Amendment in the United States Constitution. His inclusion of the latter two freedoms went beyond the traditional Constitutional values protected by the U.S. Bill of Rights. Roosevelt endorsed a broader human right to economic security and anticipated what would become known decades later as the "human security" paradigm in social science and economic development. He also included the "freedom from fear" against national aggression and took it to the new United Nations he was setting up. 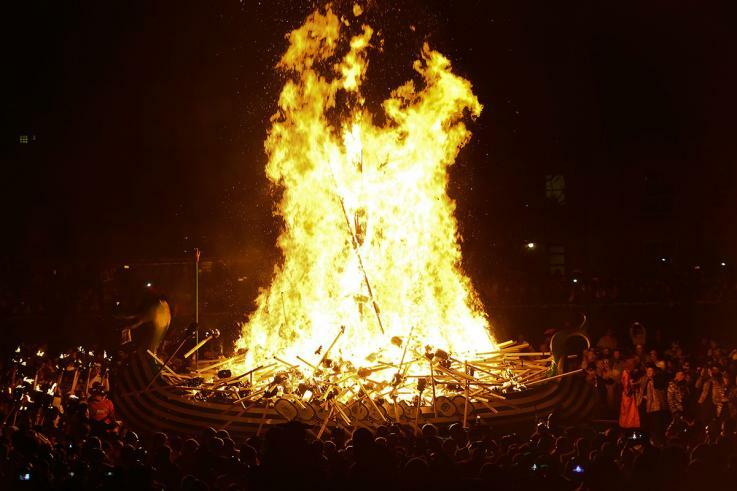 On Tuesday January 29, 2019, Europe’s biggest fire festival Up Helly Aa lit up the sky as Lerwick, in far nothern Scotland's Shetland islands, celebrated the Vikings who once ruled there. The event takes place annually on the last Tuesday of every January, and now attracts visitors from all around the world. While it starts with a morning parade through the snow, it’s at night that the festival is at its most enchanting, and when its strange costumes and customs come alive. As seen above, a replica Viking longboat is set alight during the Up Helly Aa festival in Lerwick, Shetland Islands, far northern Scotland.